NobelPack. Innovation, quality and respect for the environment, all in the same package. 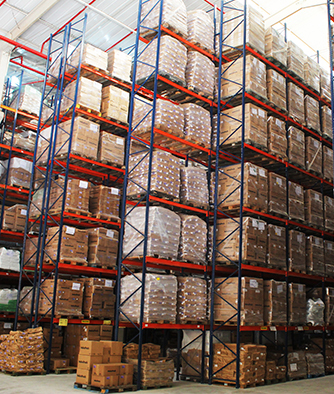 With its experience and focus on retail, Nobelpackhas earned the market’s trust and respect and has become one of the main references in the packaging sector. 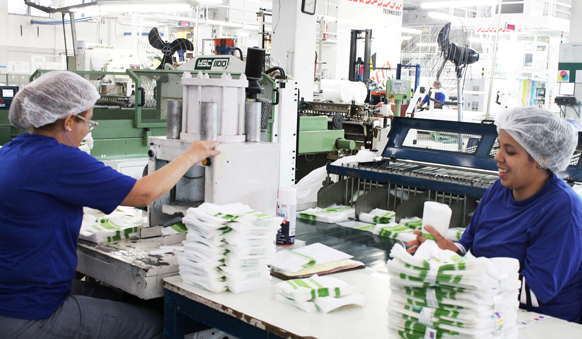 It offers a complete range of POSpackaging, such as plastic bags, paper bags, boxes, cartridges, labels, tissue paper, tags and many other items. NobelPack has been concentrating its efforts on innovation and it invests in the research and development of new products and alternatives to reduce the environmental impact of packaging.Some examples are 100% post-consumer recycled paper, FSC certified paper packaging, degradable plastics, biodegradables, and recycled materials as well as Green Plastic, produced from sugarcane ethanol. NobelPack handles your brand with responsibility and respect. 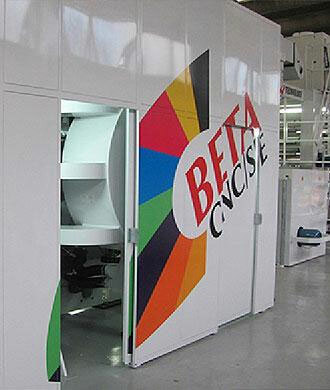 This division has large modern equipment such as extruders, printers and cutting and welding machines, with the production capacity for big chain stores and franchises. 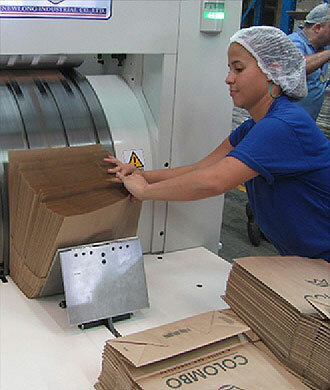 Nobelpack's paper division has the very latest in automated manufacturing technology for paper bags permitting rapidityduring high volume production. 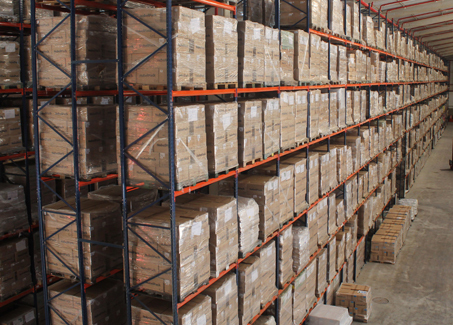 For the Just In Time service Nobelpackhas invested in a modern distribution center, which means peace of mindin relation to your inventory and convenience for customers. 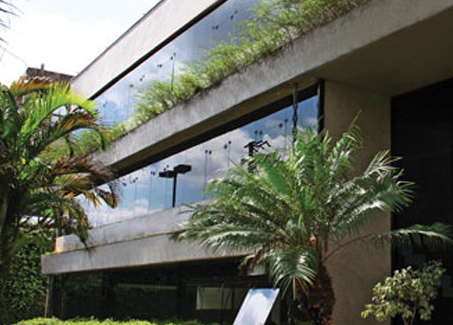 The DC permits a rapid and agile response, both in the separation and the distribution of products to all regions of Brazil. To impress clients and strengthen our relationship with customers, suppliers, employees and shareholders. To offer the best packaging solutions, with quality, technology and great service, maintaining ethical and socioenvironmentalstandards. Be a market leader and recognized as the best packaging company in the segment in which we operate through excellence in service, quality and innovation. Ethics - Meet high ethical standards in all its actions. Nobelpack provides complete solutions for the development and manufacture of packaging, aimed at continued growth through the best combination of products and service. We are committed to customer and collaborator satisfaction through the management and continuous improvement of quality, control of health risks, safety of employees and the management of environmental impact. No Emergency, production or results may compromise the health or safety of persons, the protection of the environment, the quality of products and services and customer satisfaction. Preserve the environment by reducing and managing waste, by prevention and control of environmental impact during processing and by the creation and development of environmentally better products. Social and Corporate Responsibility Policy. Nobelpack believes it has the duty as a company to contribute to social development and promote economic growth without compromising the future of the next generations. We adopted three pillars of sustainability (economic, social and environmental), as a guideline that directs all our actions, the development of our products, the work of our employees, supplier relationships, customer service and performance in the community. We encourage the personal and professional development of our employees, motivating them to become agents of change, to build a more prosperous, fair and united society. We do not support or condone discrimination by race, social class, nationality, religion, physical or mental disability, sexual orientation, union membership or political affiliation.